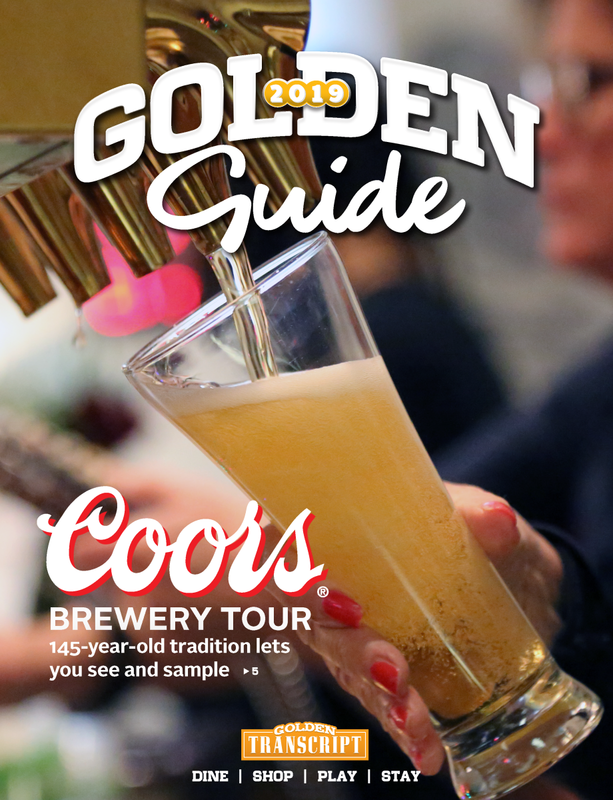 Planning a trip to Golden has never been easier! With our free visitor’s guide, you can find enough fun things to do, places to shop, and food to fuel your visit for a day, weekend, or even longer. Be sure to check out the calendar of events to find out what’s going on around town during your visit.